Audi S3 Interior, Sat Nav, Dashboard | What Car? 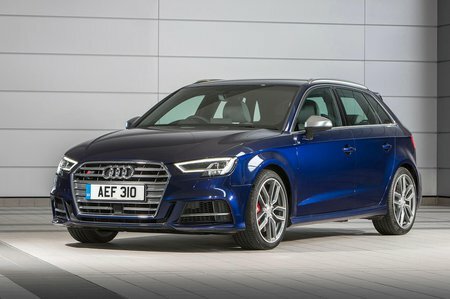 It’s unlikely anyone will have difficulty getting comfortable behind the wheel of any S3. The steering wheel has rake and reach adjustment, while the seats allow you to make subtle changes easily. It is a shame that adjustable lumbar support is only optional on a car that costs so much, though. Once settled, you’ll soon notice how brilliantly simple the dashboard is. Buttons are kept to a minimum, thanks to the standard infotainment system that’s controlled by a dial between the seats. It’s easy to navigate and allows you to keep your eyes on the road easily. What controls are left work with a pleasing precision. While there are a few areas of hard plastic, these are well hidden and to be expected on a car that was derived from a cheaper hatchback. In the areas you interact with the most, however, the materials look and feel of a high quality, just like the normal A3. 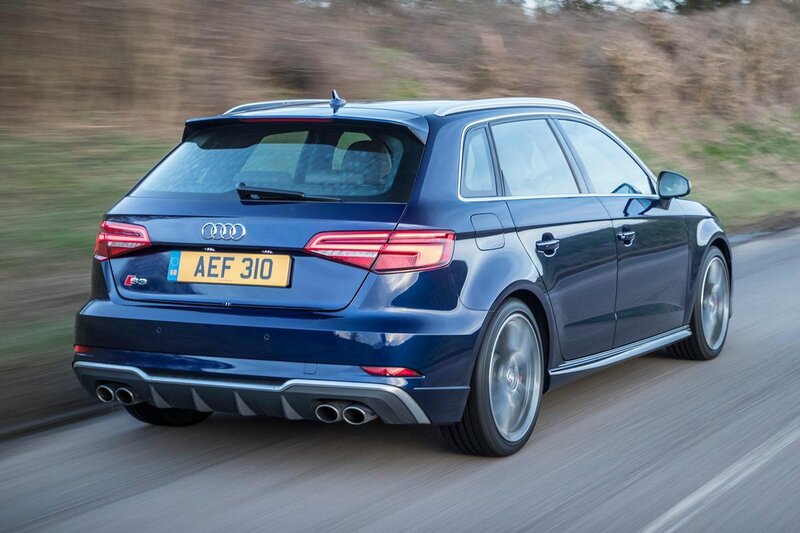 To add some sporting flavour, you get S3 logos, a boost gauge and sports seats. Although the chairs look supportive, they are a little flat, failing to hold you tight enough in the twisty stuff.